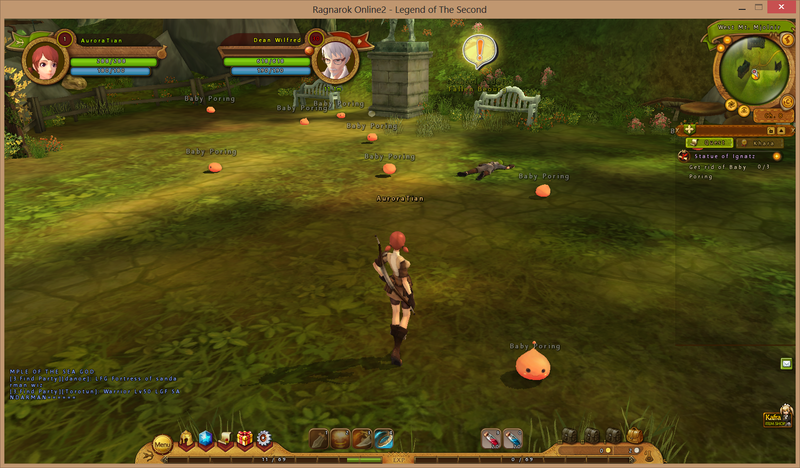 Just for some variety and downloaded and tried out Ragnarok Online. I just couldn’t get into it. 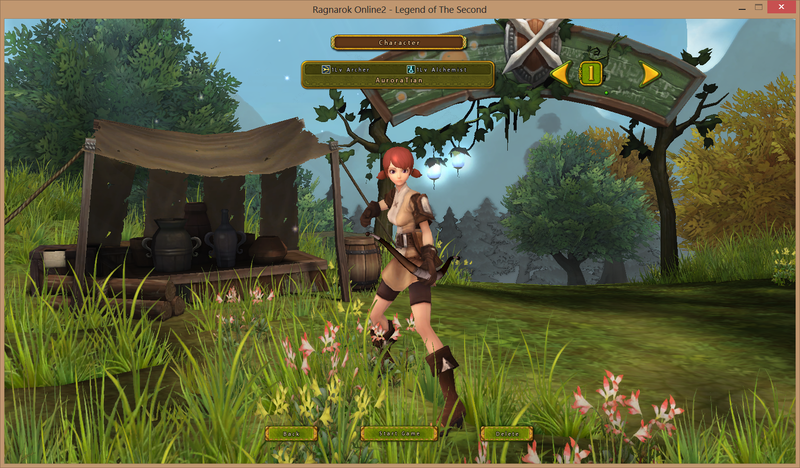 I made a female archer, and fiddled around on the character creation screen for a few minutes. After changing to a redhead with pony tails (one of my favorite looks for some reason, going back to my old main character from Guild Wars!) I was ready to enter the game. Once in I spent a few minutes clicking various options to see what was available. I noticed an “emotional commands” shortcut and decided that was likely a bad translation. 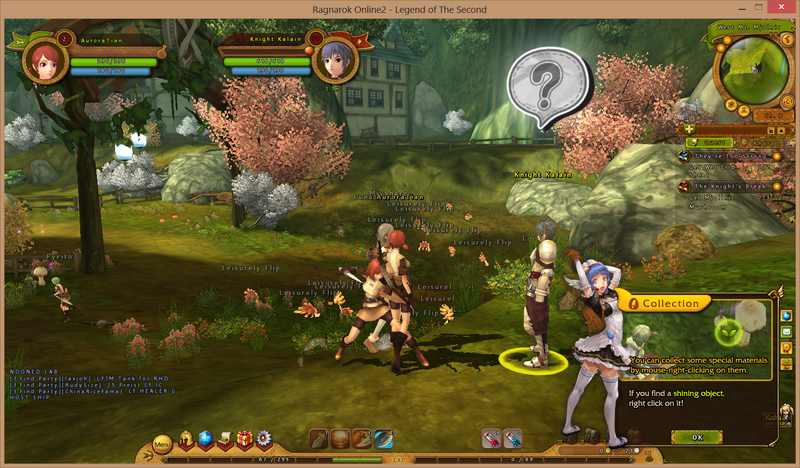 On the other hand, maybe the fact I can “pick my nose” in game means the dialogue was named correctly. I was hit by a sense of déjà vu approximately 14 seconds into the game. I struggled to remember what other game Ragnarok Online reminded me of and after looking at the long list of free MMOs, I found it: Runes of Magic. And then there were 2 more “speak to the guy just down to road a ways”. Not even a ways, I mean like 5 seconds of running got me there. After a mere 25 minutes in-game, I decided to uh… do something else. The basic mechanics are there – classes, movement, quests, combat, level up (I made level 2, haha) – but I was not at all drawn into the game or giant in-your-face popups and balloon dialogues. I suspect this game is actually aimed at a younger crowd, or “eastern” audience with fundamentally different tastes and aesthetic expectations, or perhaps both. For me, there is a subtle (or not so subtle) difference between an obvious fantasy setting (WoW, RIFT, LoTRO) and feeling like you’re inside a cartoon. Not even a cartoon, because from what I understand Champions Online is generally well received. This is more like feeling inside a bad cartoon… or manga to be precise. I hate to seem so down on a game without really giving it much of a chance, but I wanted to quit and watch TV instead. 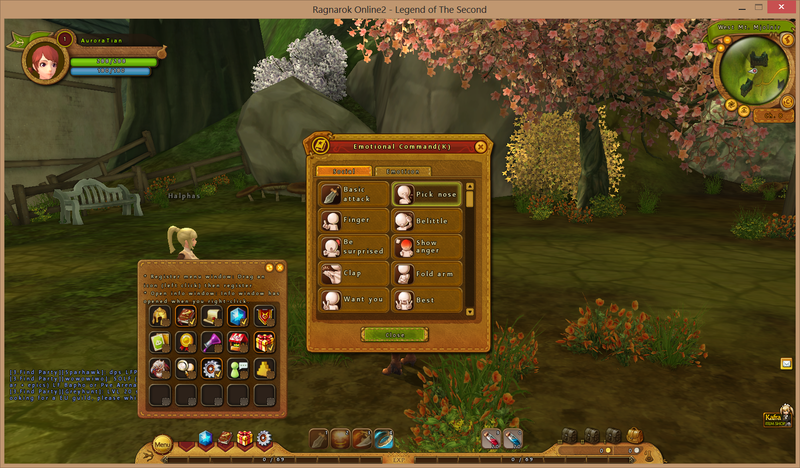 It could very well have a deep crafting system or interesting skill interactions. Or not. At least I can cross this off my list of games to check out, which still leaves me with a few others at some indeterminate time in the future.